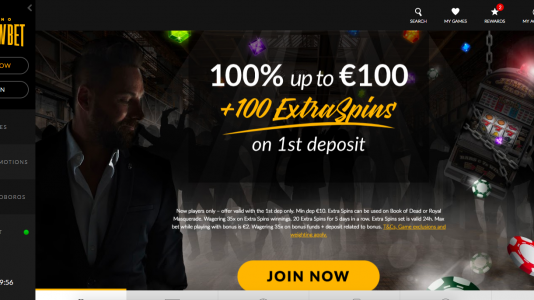 ShadowBet is a relatively new casino that is licensed in Malta and the in the UK, and is using the iGamingCloud platform. Which means they share the gaming resources of MT SecureTrade Limited giving them the software from Betsoft, Big Time Gaming, Blueprint Gaming, Edict eGaming, ELK Studios, Genii, Greentube, IGT, Microgaming, NetEnt, NextGen Gaming, Play’n GO, Pragmatic Play, Quickspin, Red Tiger Gaming, SG Digital, SG Gaming, Thunderkick, Williams Interactive, No Limit City and Yggdrasil. They claim instant payouts for webwallets – bank wires take longer. There are no withdrawal limits, so that is promising. They submitted themselves to the Baptism by Fire process at Casinomeister and went through pretty much unscathed. Good going on them. If you are one of their players, please join our Meister Minions so that we can continue to collect accurate up to date info on their payouts. If you aren’t one of their players yet, please join – and then join our Meister Minions if you haven’t done so already. The following payout speeds are provided by our Meister Minions. Do you want to join them and help us publish current accurate payout times? Check out this page to see what’s up with that: How to Join the Meister Minions. 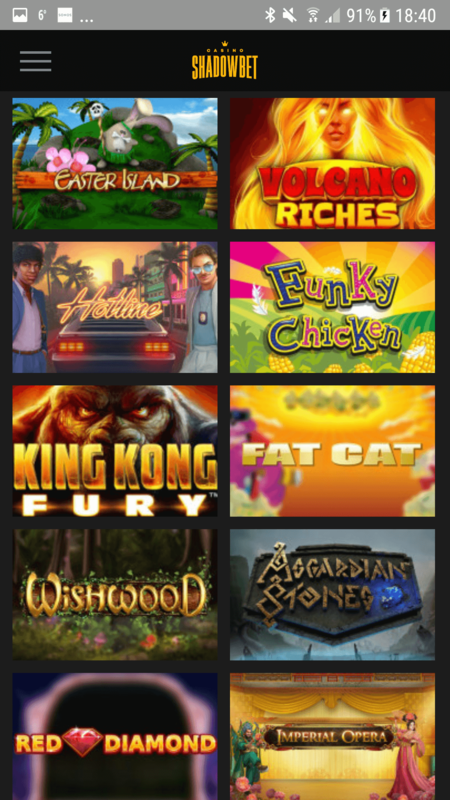 Shadowbet has a great selection of mobile games to include King Kong Fury, Sirens Serenade, and Mega Moolah! ShadowBet Terms and conditions Apply. ShadowBet seems to be squared away. They succeeded in flying through their Baptism by Fire without getting beat up badly. They are a relatively new casino on the iGamingCloud platform – I would recommend these guys.